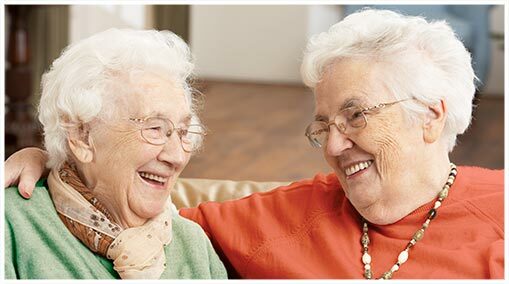 Stonecroft Village offers Independent Living options to residents who desire flexibility, choice and the availability of support if needed. Spacious apartments and an array of amenities specifically designed for seniors age 55 and better make Stonecroft Village the premier Independent Living option in the area. Leave the maintenance and yard work to us and relax with new friends, excellent services, and unbeatable surroundings. From a coordinated schedule of outings and life enrichment activities and our distinctive dining program to our engaging exercise and wellness program, Stonecroft Village ensures residents have what they need to continue their rich and fulfilling lives.